A planning application has been submitted to build up to 25 houses on Wigginton Park. An application notice appeared in the December 17th 2015 edition of the Tamworth Herald on page 31, for the former council nursery depot at Solway Close. Many people who saw this will not have realised that the application actually relates to Wigginton Park. 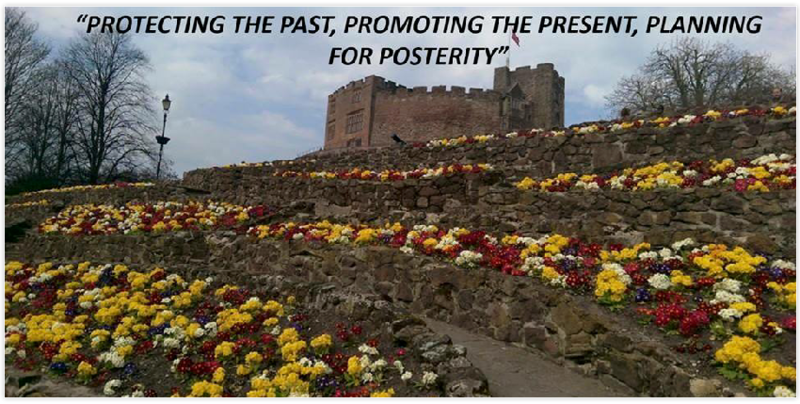 The civic society is appalled by this proposed intrusion into an historic and treasured area, much used and beloved by many people. So, we urge you to support us in our efforts to protect the site and to prevent the irreversible erosion of Wigginton Park. 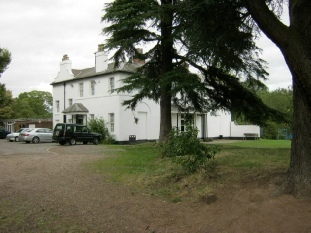 Back in the 1960’s, just as The Leyfields housing estate was emerging, Tamworth Borough Council took the wise decision to purchase, initially, eight acres of Georgian parkland and the historic Wigginton Lodge to act as a green lung for residents on the northern side of the town. Over the decades that have passed several residential estates such as Coton Green have sprung up and the Lichfield Road Industrial Estate has expanded. With each improvement and building project one thing remained constant – that Wigginton Park should not be touched. It may interest you to know that the parkland has very ancient roots. The Georgian park established at the time the Lodge was built in the 1700’s sits upon much older medieval farmland. Visitors to the park will spot the ancient ridge and furrow system running throughout the park today. Closer to the Lodge in the upper part of the park a Bronze Age mound of sorts rests and the Lodge itself, reports suggest, sits upon an area that dates back to Roman times. Certainly, in the 1980s a Romano-British farmstead was discovered nearby, off Lichfield Road at Coton, and Salters Lane is identified as a Roman route. The Lodge was notably home to two very eminent physicians of national repute - Dr. John Clarke, and then his brother Sir Charles Mansfield Clarke, baronet, who was physician to King William IV's consort, Queen Adelaide. Later on the Lodge was home to the well-known Tamworth family of De Hamel. To the rear and side of the Lodge is what was up until recently the council parks depot. Prior to this, it was the site of the Orangery and outbuildings that date back to the building of the Lodge itself. Along with a small section of the Park to the side of this site, is actually the area where town planners want to build up to 25 houses! This major housing application is currently disguised as relating to "Solway Close". Do not be misled by this title! This application relates to Wigginton Park! It detrimentally impacts upon the setting of the historic house and takes part of the parkland. It affects Tamworth Rugby Club which uses Wigginton Lodge as its base. Residential development here will also impact upon life in the surrounding area in The Leyfields and Coton Green. 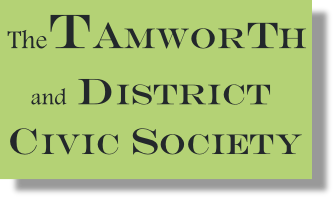 please write with your formal objections to Richard Stewart at Tamworth Borough Council, Marmion House, Lichfield Street, Tamworth, Staffordshire, B79 7BZ, quoting planning reference 0424/2015 or email planningadmin@tamworth.gov.uk as soon as possible. The Council currently intends to meet to decide its own application on 5th January 2016. So you must please act quickly. Also, please consider writing into the Letters page of the Tamworth Herald with your views, and ensure that you leave the Council in no doubt that this unacceptable planning application must be withdrawn. 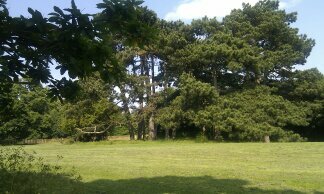 Protect Wigginton Lodge and Park now for present and future generations!